Every home is a concentrate of energy and vitality. Room, kitchen, bath, lobby, lights, shutters, windows, entrances: Endless possibilities! This is why when you imagine a technological house, ideas never ends. And who knows what news will reserve us for the next years. 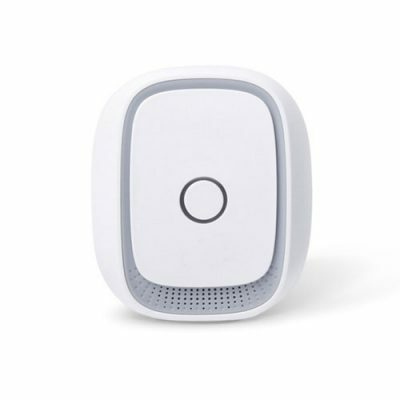 Perfect for controlling your home devices from your smartphone. You can also control consumption. A simple relay that allows you to control a shutter motor. 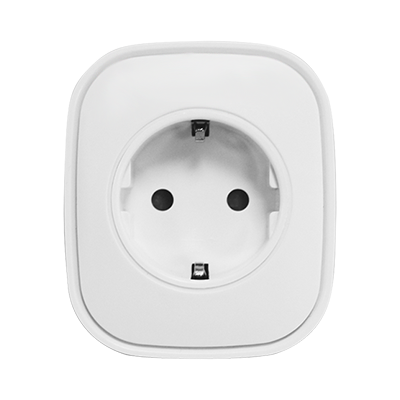 This relay can be integrated with the “Enter / Exit home” automation.  Thanks to this built-in relè wireless you can control remote devices. It can be installed also inside round boxes. 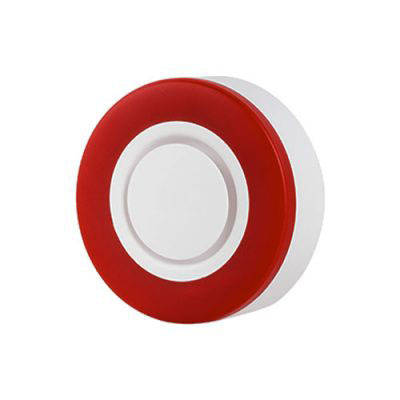 Every time a door or a window opens, the sensor warns you. The battery lasts up to 2 years. Everything under control! 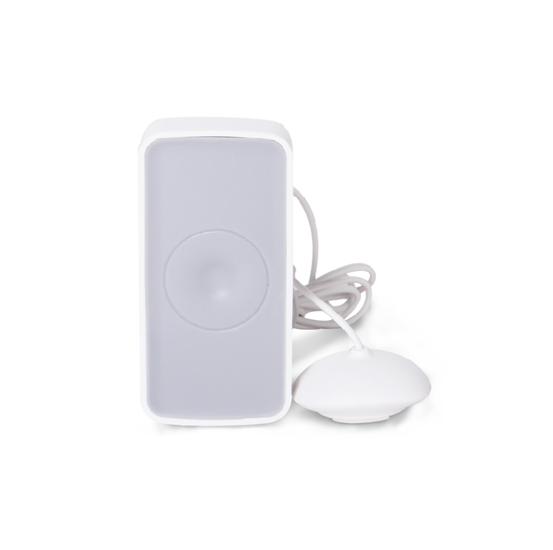 Thanks to this motion sensor you can control the safety of your home or powering on lights. 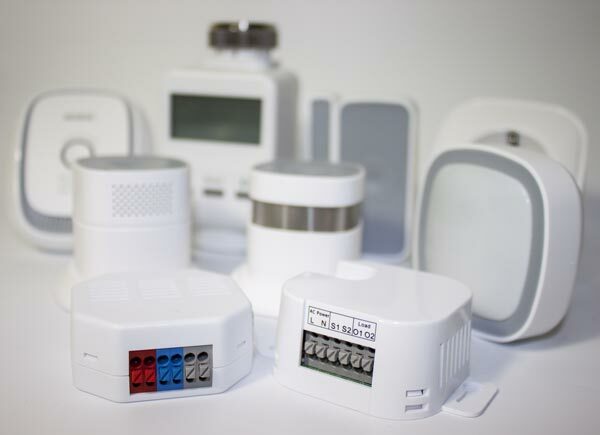 Control gas leaks in real time with this alarm. It is equipped with an emergency siren. Sleep safety. 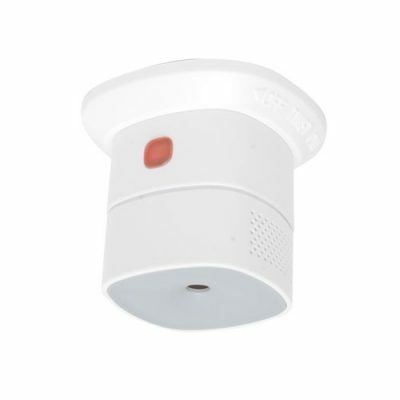 Our smoke sensor will take care of you in case of danger. It also has an internal siren. The battery lasts up to 2 years. The carbon monoxide is a insidious poisonous gas because it is odorless and tasteless. 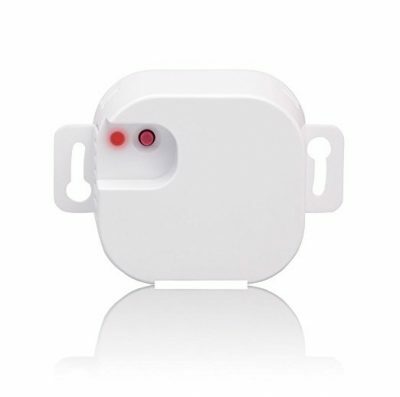 Let this sensor warn you in case of any danger. It has an internal siren. How much important is security? 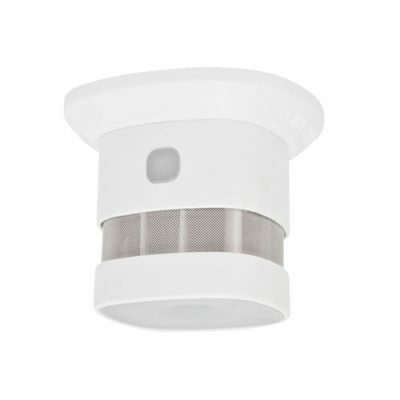 Connect this siren with domoki and add motion and door/window sensors to have a small anti-intrusion system. 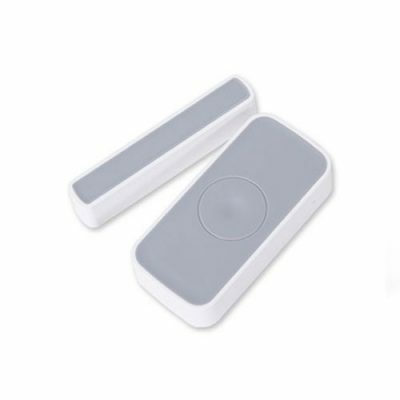 Even more comfort thanks to this sensor that integrates domoki capabilities for higher precision. 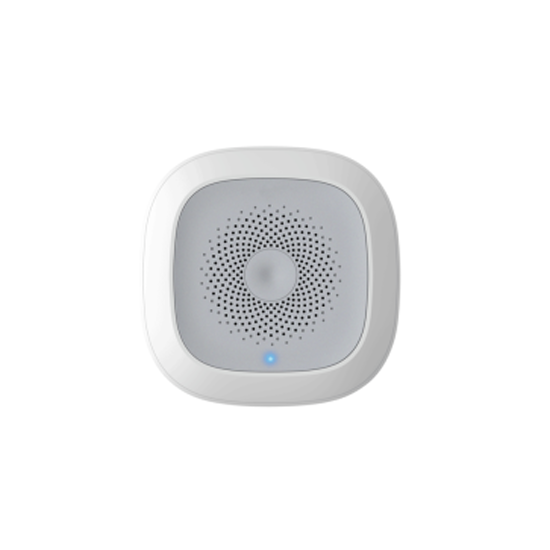 Turn on your washing machine without fear even when you’re not home. This sensor will warn you in case of problems. It’s not over here! Domoki is compatible with a lot of other products of different brands. 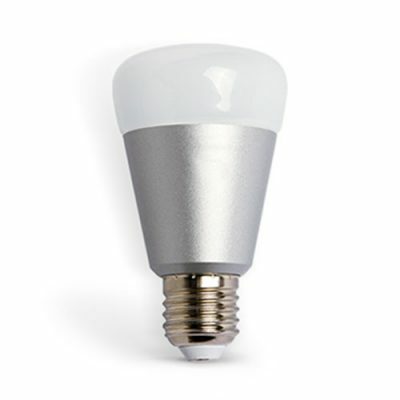 Domoki is compatible with LED lamps and the smartplug of Lightify Osram series. 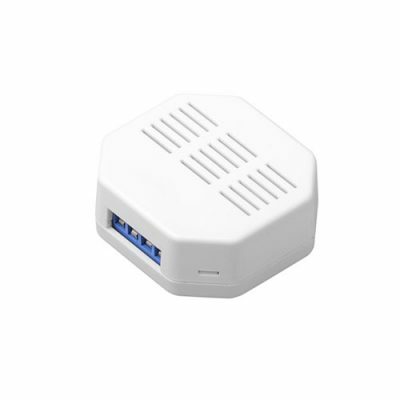 Control your air conditioner from anywhere. Check the temperature and the humidity remotely. 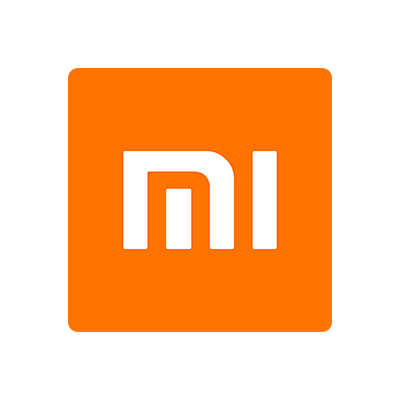 Xiaomi produces a lot of small sensors compatible with domoki, such as the temperature and humidity sensor.